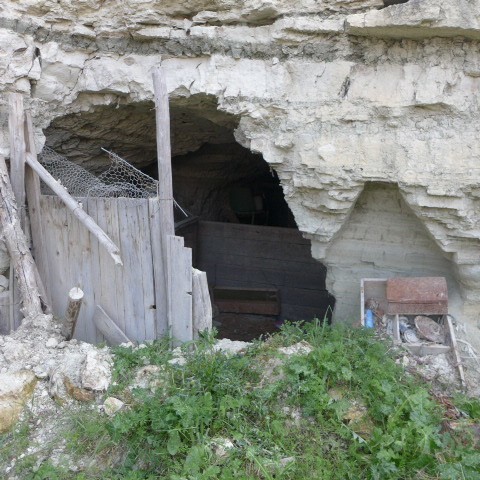 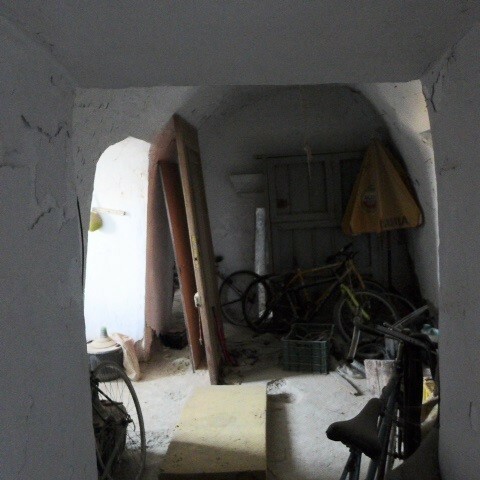 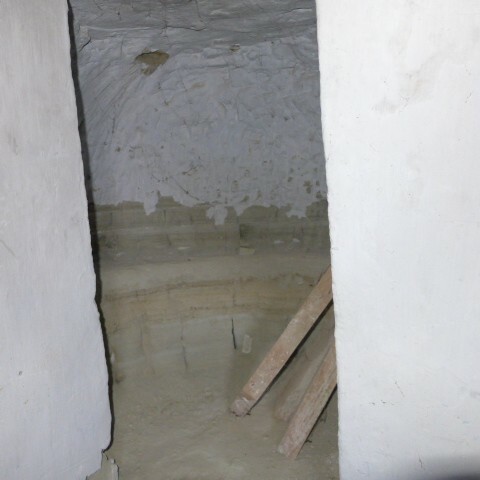 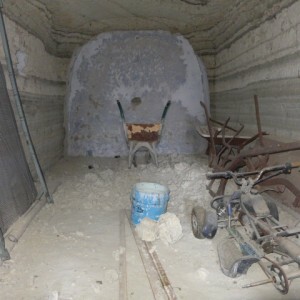 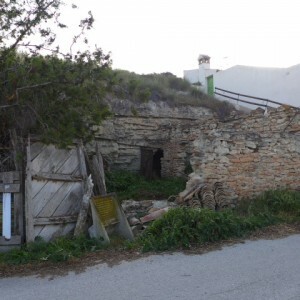 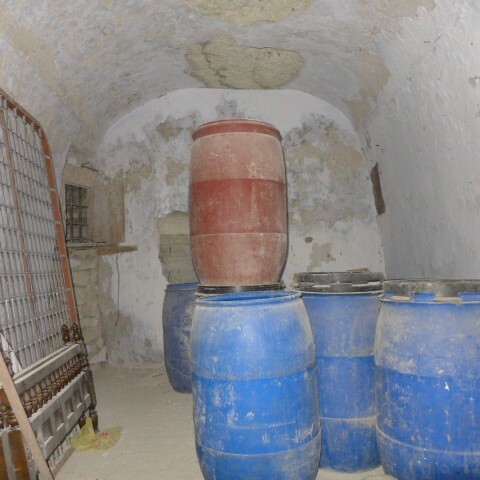 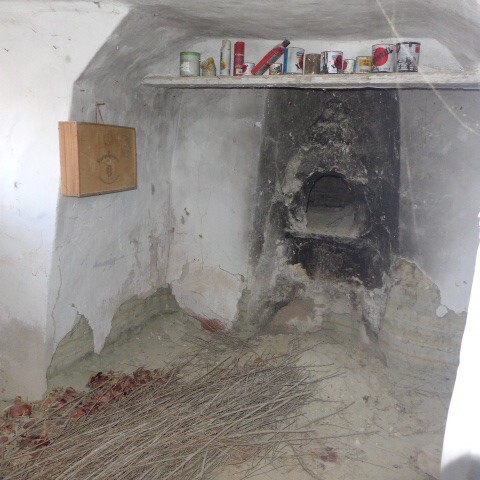 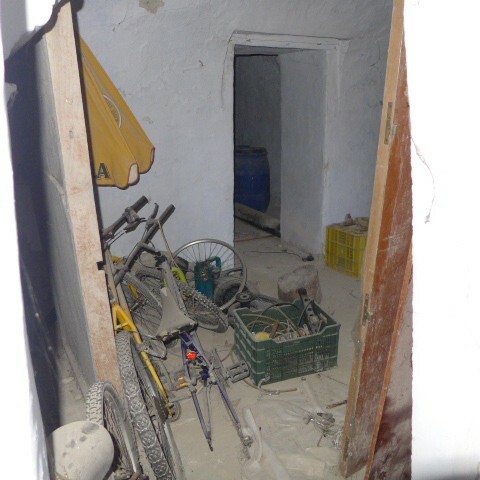 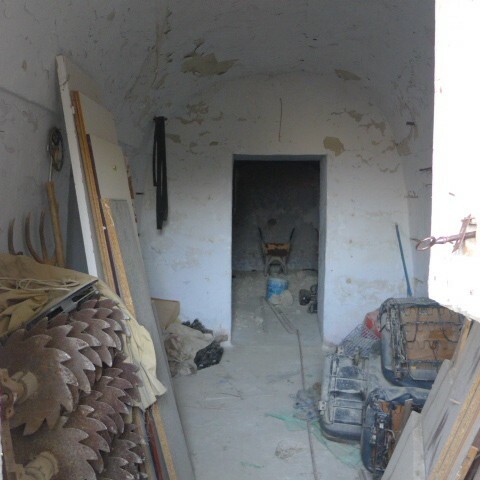 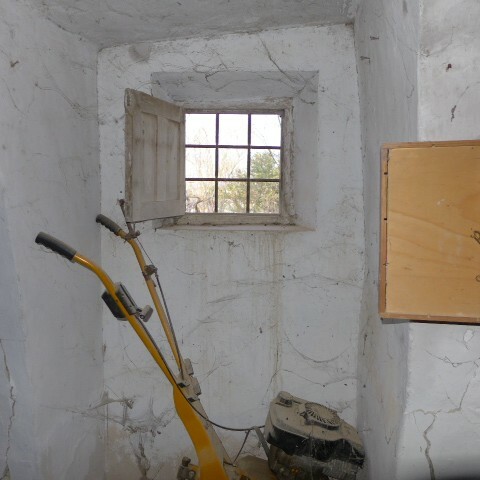 Unreformed cave house in quiet location just 15,000 euros!! 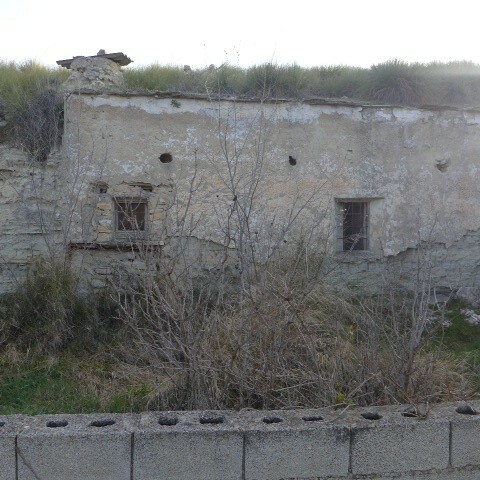 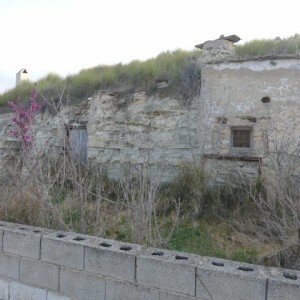 This cave house is situated on the outskirts of Castillejar. 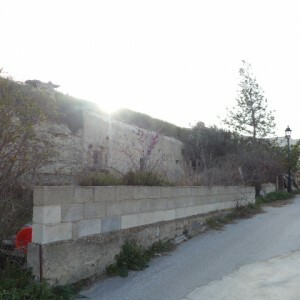 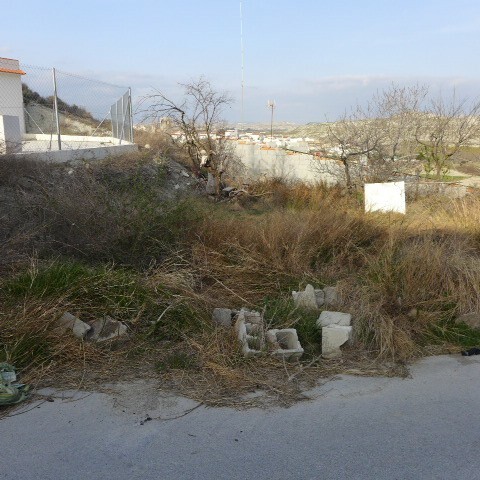 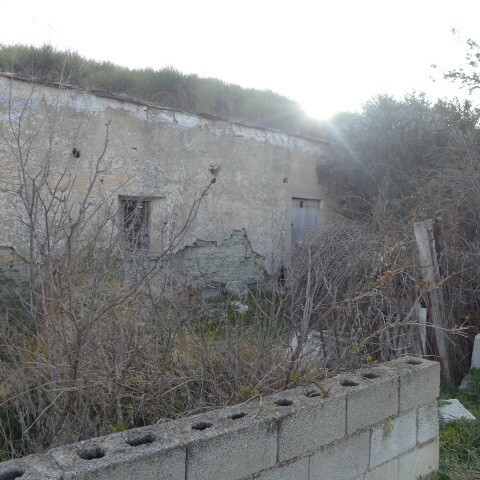 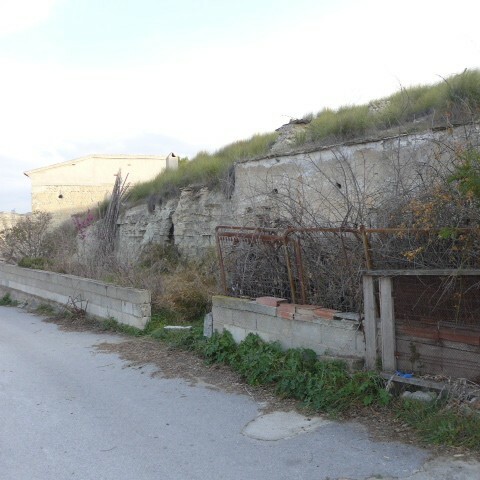 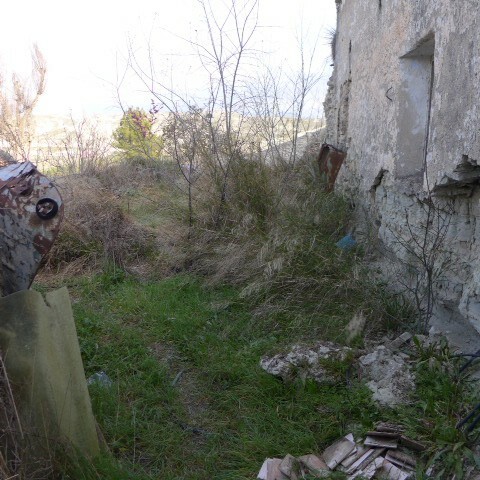 It has around 150m2 land included which is opposite the property. 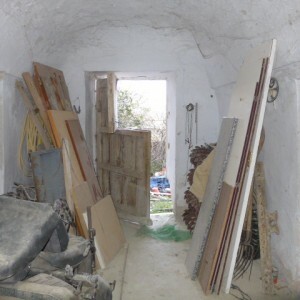 Access is good via a tarmacked road and it has a good size garden area around 100m2 at the front of the cave which is very overgrown and messy at the moment, but wouldn't take too much work to put right. 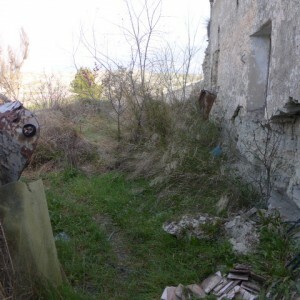 It has good village views. 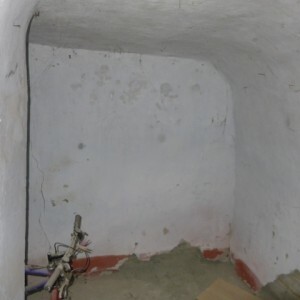 There are also some outside rooms. 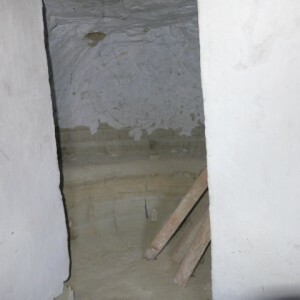 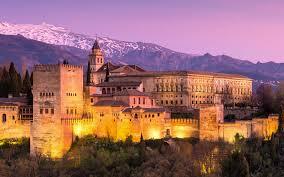 It needs complete reformation and has electricity and water to the door. Internet is possible. 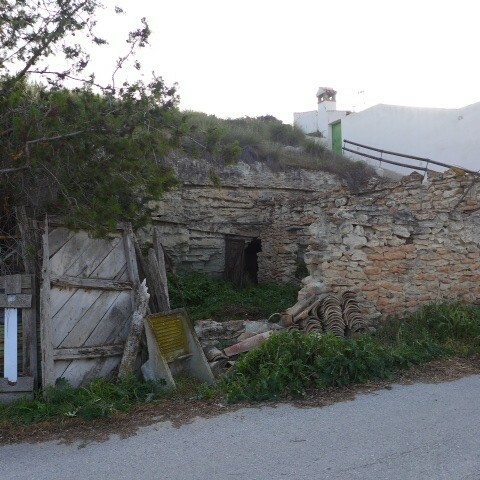 This has the potential to make a 2/3 bedroom property. It is around 15 minutes walk to the village centre and there is a huge open air swimming pool in Los Olivos open during the summer months which is just 5 minutes drive away. 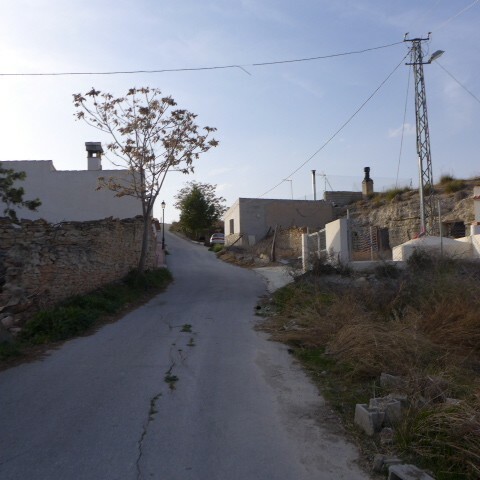 Castill�jar is a lovely little unspoilt village with beautiful surrounding scenery. It has all the usual facilities as well as a market on Saturday mornings. It is around 1h30 to the coast and just 40 mins/45km drive away from the beautiful Lake Negratin which has beach areas.